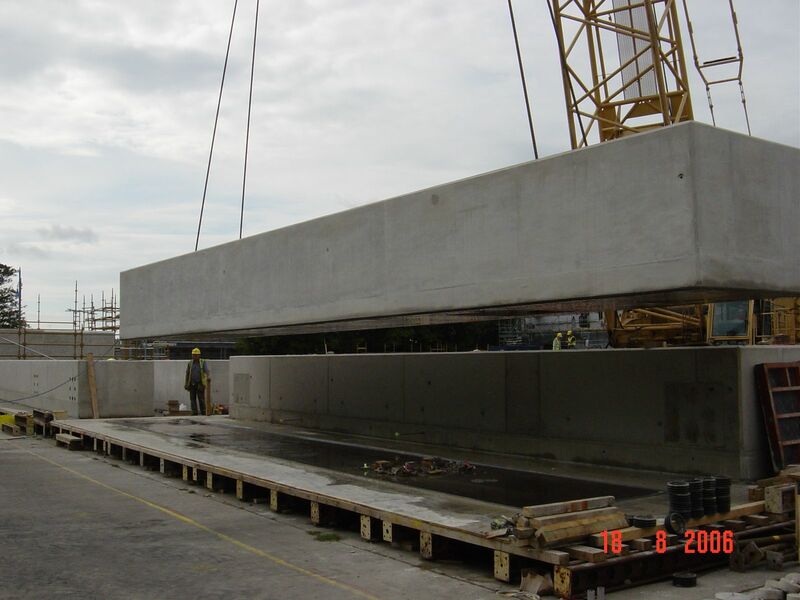 Precast concrete offers a number of benefits to the construction industry. The casting process is not affected by weather conditions, reducing project time. Precasting components at our facility in Pembrokeshire allows more rigorous quality control to be exercised over individual pieces. 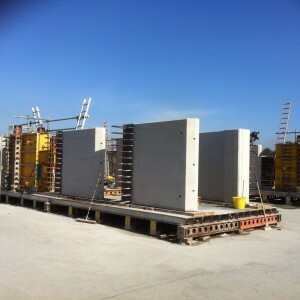 We have extensive experience in the manufacture of precast concrete structures. 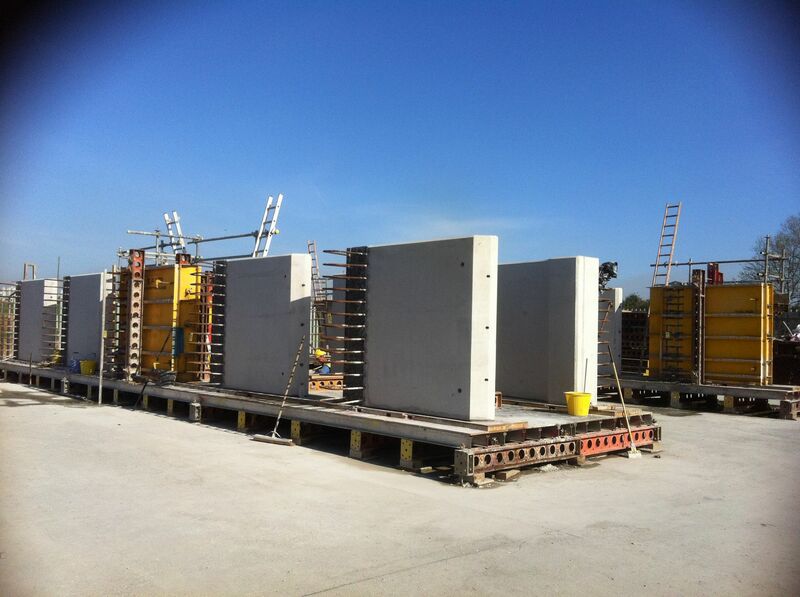 We design, manufacture and supply a wide range of precast concrete components including bespoke pieces. 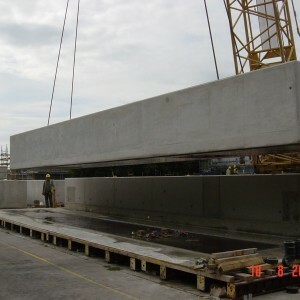 We offer the highest quality concrete components at very competitive prices, and always work closely with our clients to find the best solution for any situation. 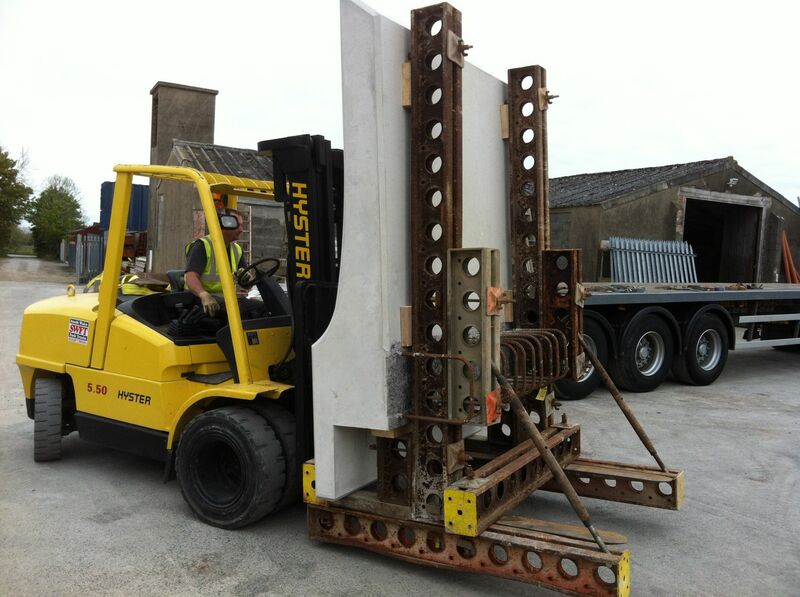 We also offer an installation service for precast concrete. 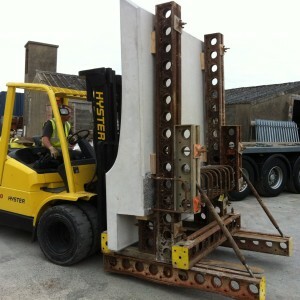 Our CAD software allows us to build structures to high tolerances and specifications, while recognising that the pieces need to be easy to transport and fit on site. Bespoke design is available. 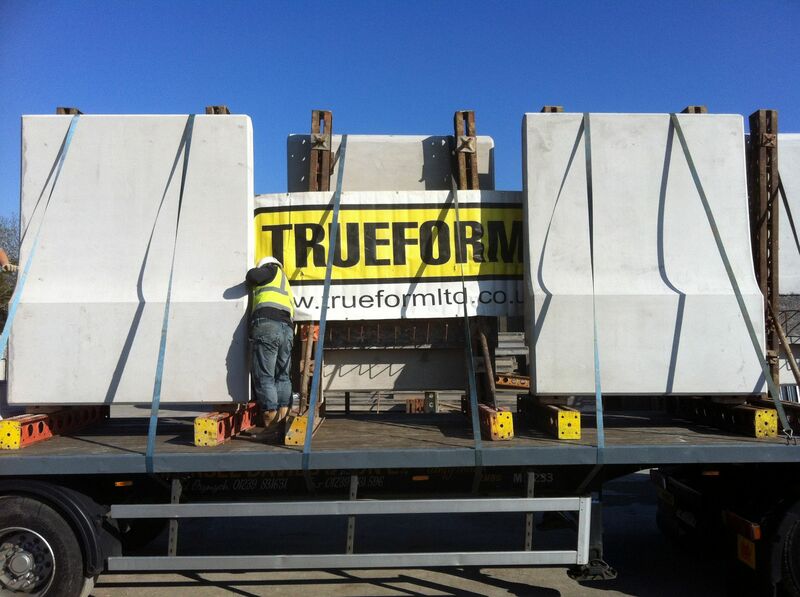 Trueform is a reinforced concrete contractor based in Pembrokeshire, South Wales. 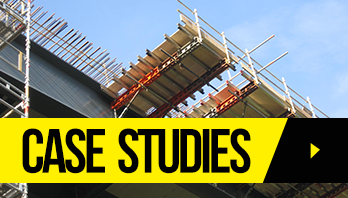 We provide formwork, falsework, bridge support, precast concrete, and steel fixing for a wide range of applications throughout Wales and the UK. 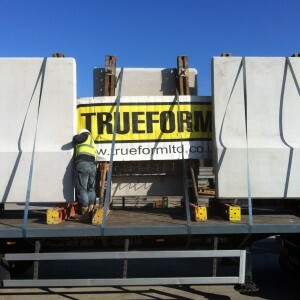 Trueform also carry out specialist diamond drilling and concrete repair work.